Meizu once again all set to break the records with a launch of its flagship smartphone named Meizu 16 in India on 5th of December 2018 – that’s what Meizu’s social channels are teasing. 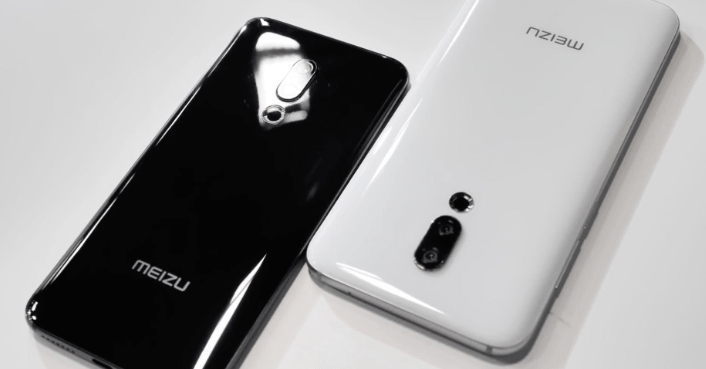 Meizu back in August 2018 introduced Meizu 16 with an impressive 6-inches Full HD+ resolution and 18:9 aspect ratio with 91.18% screen-to-body ratio. Powered by Qualcomm Snapdragon 845 Chipset which is partnered with a hefty 8GB of RAM. Moreover, it’s backed by a custom copper cooling tube and houses an on-screen fingerprint scanner (sounds similar to OnePlus 6T) having 99.12% high recognition rate. Aside from a fingerprint and display, other Meizu 16 specifications include a 12MP rear camera with Sony IMX380 sensor with an aperture of f/1.8 alongside a 20MP secondary lens with Sony IMX350 sensor for Portrait shots. The FaceTime sensor, on the other hand, is 20MP having features e.g. AI beauty recognition and Face Unlock. Furthermore, it has a 3D glass back and the total amount of battery is 3010mAh. As mentioned above, Meizu 16 will start holding its position on shelves across Indian on 5th of December 2018 and as far as Meizu 16 Price in India is concerned, it will set users back around INR 27,130. Wait! Meizu has also announced Meizu 16X with Qualcomm Snapdragon 710 Chipset which goes for INR 21,095.